The Home Business Summit event is an “international event tour” where Internet Millionaires come together to share their “insider secrets”. It’s a 3 day live event that teaches people the exact steps they need to take in order to earn as much as $5,000 - $10,000 per month working from home. The event itself is very exciting & highly motivating. It’s also extremely informative. There’s thousands of hours of knowledge packed into 3 days of simple how-to, step-by-step training. Every single speaker is an “in the trenches” online marketer – they are DOING what they teach. They will teach attendees the TRUTH ABOUT TRAFFIC and the “missing half” of the equation that separates the Internet Millionaires from the Internet Failures. Promoting an upcoming HBS event is really is one of the easiest things you can do in order to help skyrocket your commissions in MOBE. The Home Business Summit is really the best way to present all of the opportunities & benefits that MOBE has to offer. 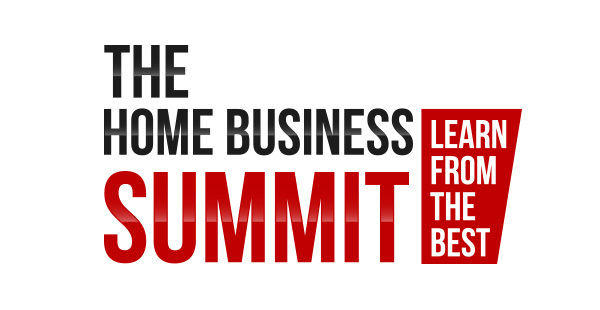 Click HERE to view The Home Business Summit Event Schedule. You are purchasing a Invitations to the home business summit.